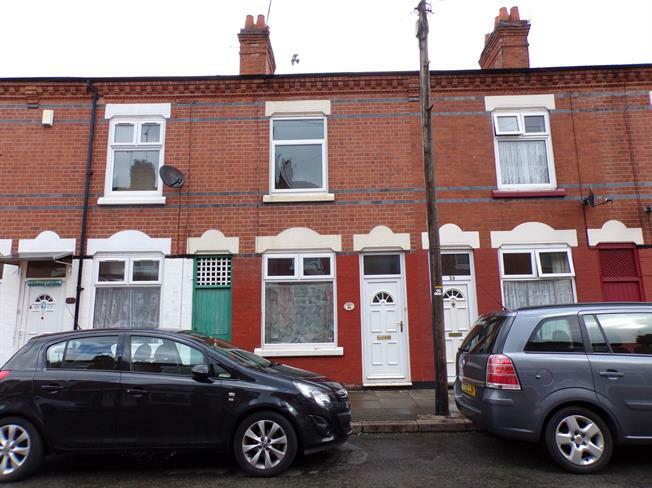 3 Bedroom Terraced House For Sale in Leicester for Guide Price £150,000. A three bedroom terrace property which has accommodation comprising lounge, dining room and kitchen. On the first floor are three bedrooms. Outside the property has a small court yard garden to the rear with coal store and WC. The property requires updating throughout and is being offered for sale with no upward chain.